There are heaps of options to get your "R" rating up to save energy consumption for your home. 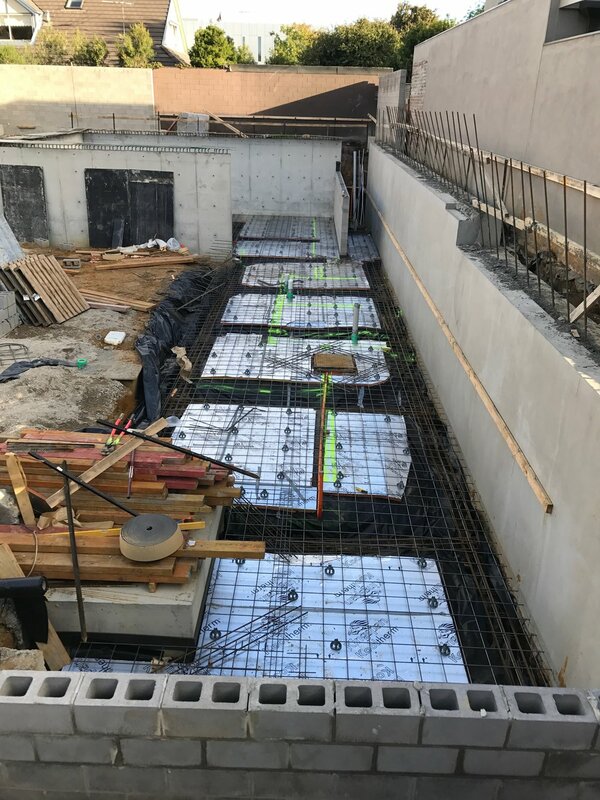 One way of doing it is to insulate the underside of your ground slab. Here we have used Kingspan Kooltherm to help achieve a 6 star energy rating. 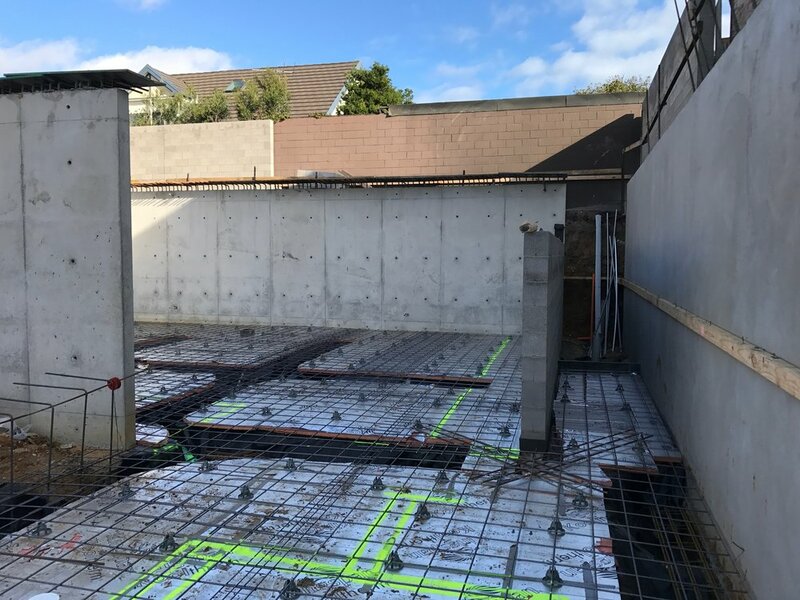 The benefit here will be with hydronic inslab heating installed the heat will be fully radiated up through the top of the slab and not pass down into the earth.